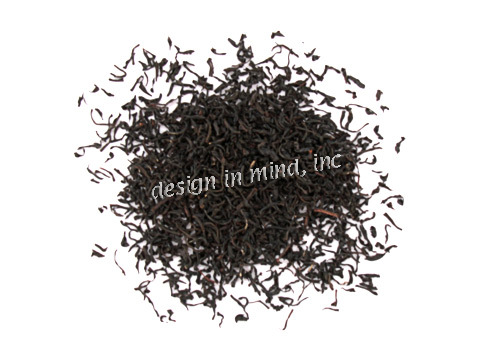 Ceylon black teas are known for their bright, crisp flavor! 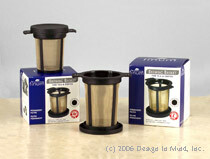 Tea was first brought to Ceylon (Sri Lanka) in the mid 1800's. The original plants came initially from China, but primarily from Assam in northern India as planting increased. The majority of Ceylon tea production is black tea. Ceylon also produces a limited amount of green tea, and a very limited amount of white tea. 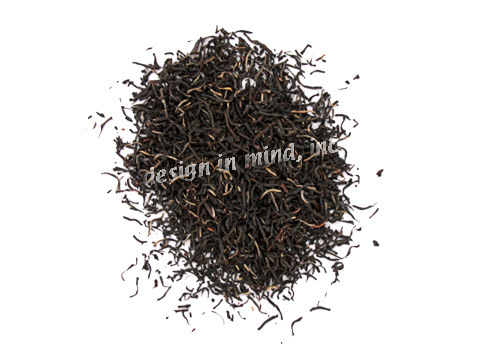 Ceylon black teas are known for their bright, crisp flavor and beautiful golden to red color. Ceylon teas are grown at a wide range of altitudes on the island. 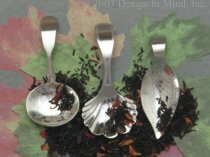 Low grown teas (sea level to 600 meters) tend to have a bolder, less subtle flavor and are often used for blending and flavoring. Mid grown (600 to 1200 meters) and high grown (above 1200 meters) teas develop more slowly and thus have many more subtle variations in flavor. These teas are most often sold directly as estate or regional teas. Teas grown in the Blue Mountains of Southern India, primarily in the Nilgiri tea region, are similar to Ceylon black teas in many ways, and yet unique as well. The Nilgiri teas tend to be milder in flavor and are highly valued for making iced tea, either alone or as a base for flavoring. 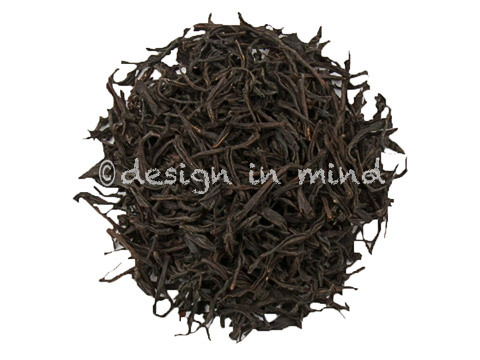 A classic long leaf orange pekoe style at a very reasonable price. Smooth, fragrant, and full-bodied with a beautiful dark amber color. 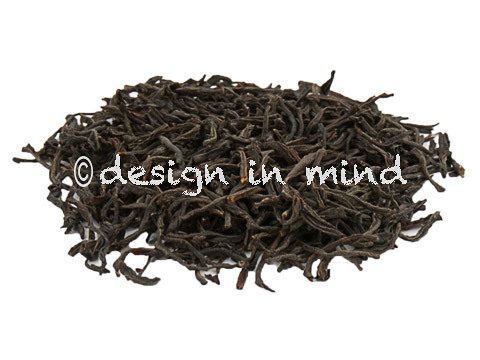 A classic Ceylon black tea: aromatic, medium-bodied, bright/crisp finish, and a beautiful amber color. This Ceylon (Ratnapura district) estate is know for the long wiry leaf style of its teas. 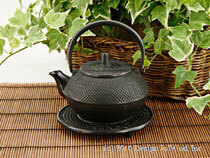 A full bodied tea with fruity elements in the aroma and flavor. Takes milk and sugar well. The most popular estate in Sri Lanka is known for its flavorful and well-made orange pekoe teas. 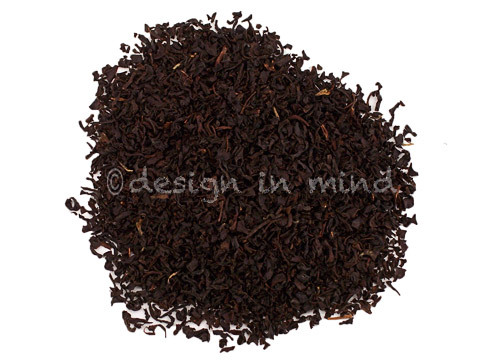 This Ceylon tea (Kandy district) brews a cup with a deep rich aroma and a gorgeous copper/red color. An exceptional black tea. Brews with a deep rich aroma and a gorgeous copper/red color. This tea is very full-bodied and complex; unusual for a Ceylon tea. Ceylon tea from a well known estate. 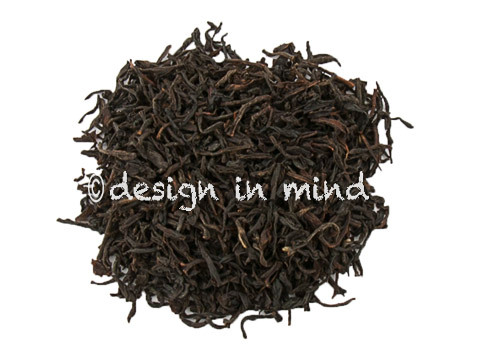 This stylish long leaf orange pekoe produces a cup with a deep rich aroma and a gorgeous coppery color. This tea is full-bodied and complex. 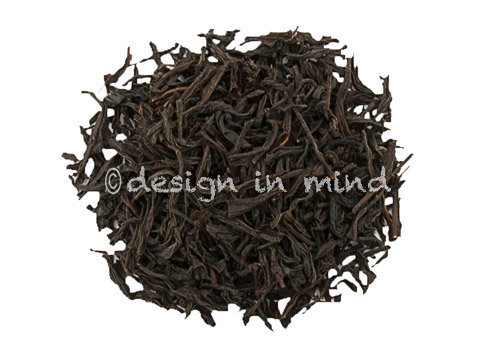 A classic Ceylon black tea. This tea is medium bodied with a sweet, spicy note that sets it apart as "Extra Special"